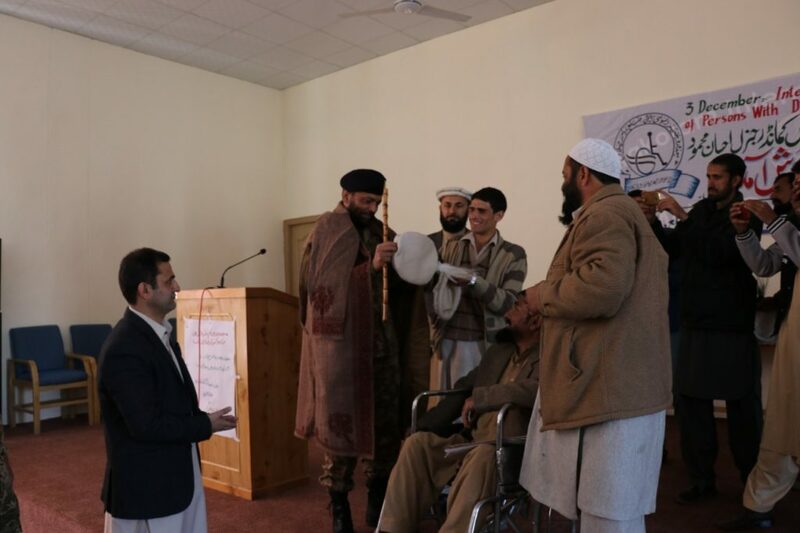 International Day of People with Disability was held at KIU Diamer Campus, Chilas which was organized by Welfare Association for Disabled Person, Diamer. 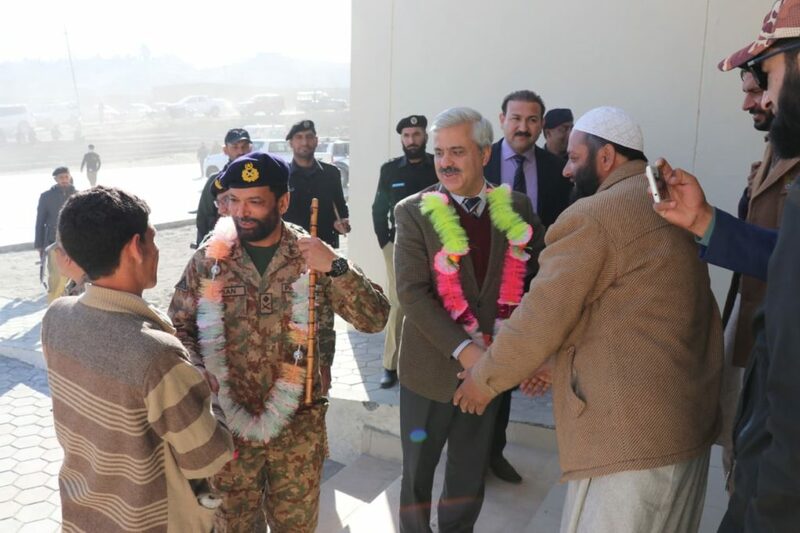 The Honourable Force Command Northern Areas, Major General Ehsan Mehmood Khan was the chief guest. 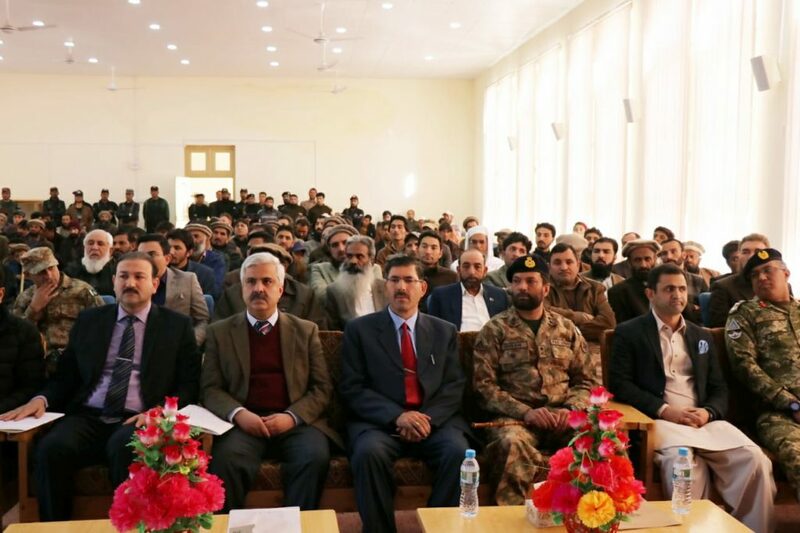 The distinguished guests were Chief Secretary, Gilgit Baltistan, Commissioner Diamer-Astore Division, Deputy Commissioner Diamer, and others. The theme for International Day of People with Disability is empowering persons with disabilities and ensuring inclusiveness and equality. The estimated one billion people living with disabilities worldwide face many barriers to inclusion in many key aspects of society. As a result, people with disabilities do not enjoy access to society on an equal basis with others, which includes areas of transportation, employment, health, and education as well as social and political participation.